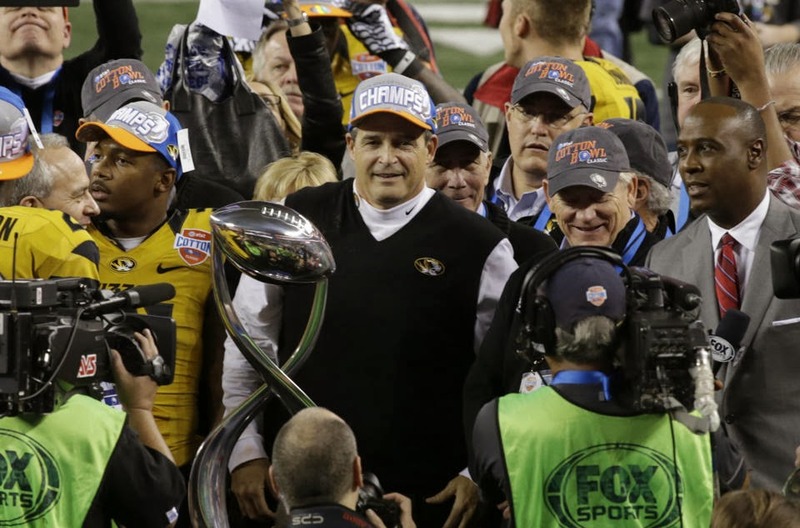 Gary Pinkel and the Missouri Tigers capped off one of the greatest seasons in program history with a thrilling victory in the Cotton Bowl last night over Oklahoma State, 41-31 (how they sealed the win was pretty awesome). 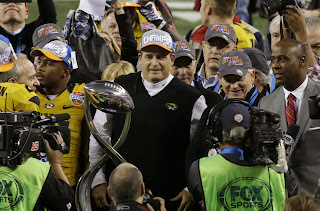 And then Pinkel capped off the bowl victory by busting a move, or five, in the locker room afterwards. This is beautiful stuff, let's go to the videotape. Cooperstown is truly one of the special places that dot the sporting landscape, there really is nothing quite like it. It has to be on one's bucket list to go to the Baseball Hall of Fame, and thus it is a shame that the induction process has become defined by charlatan voters who use their votes to generate publicity and a spotlight on themselves by submitting blank ballots (and not for the reason) or not submitting them at all, various forms of intellectual inconsistency (Jonah Keri wrote a great piece on this last year), or continuing to submit ballots just to spite the so-called "bloggers" (Murray Chass is truly definitive of everything wrong with the system). That all seemed to come to a head last year with no players being inducted last year (I wrote a lengthy response to that vote). The result of that is now a jammed ballot this year with the circumstance that the silly ten-person limit on the ballot is not enough for the amount of deserving candidates, meaning the backlog will only get worse. After all, generally only one or two people are inducted each year and with some very strong candidates coming on the ballot in future years, the going will get tougher. Having gotten that off my chest (and I could add much more), here is my hypothetical 2014 Baseball Hall of Fame ballot. 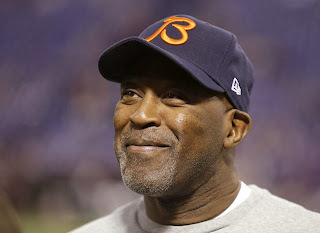 Another one of the top coaching prospects is off the board with the new that the Tampa Bay Buccaneers will hire former Bears coach Lovie Smith to become their next head coach. The club was quick to target Smith as their top target but did they make the correct move? Here's my analysis. 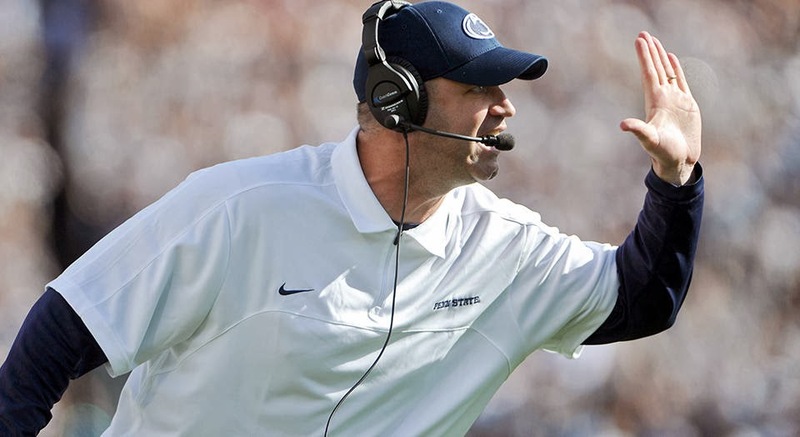 The first stop of the NFL coaching carousel has come with the first team to fire their coach this year with the Houston Texans as they have made the first hire in Penn State head coach Bill O'Brien. Did the Texans make the right move in making O'Brien the third coach in franchise history? Here's my take. We have finally made it, the NFL Playoffs. 12 clubs, six in each conference, are alive with their Super Bowl hopes intact. Eight of those teams will be playing this weekend in the Wild Card round, who will survive and advance to the Divisional round? Here are my picks. 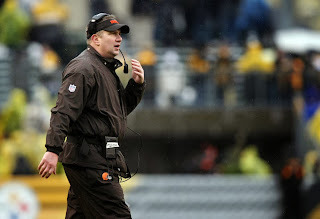 Why did the Browns fire Rob Chudzinski after one season? It is Black Monday in the NFL but the coaching carousel kicked off with a vengeance on Sunday evening with a shocking development, Rob Chudzinski was fired after just one season with the Cleveland Browns. Chudzinski is the second coach of the Browns in a row that has been axed after just one season with Pat Shurmur getting the boot after last season. And the collective reaction has been one of complete surprise and befuddlement.